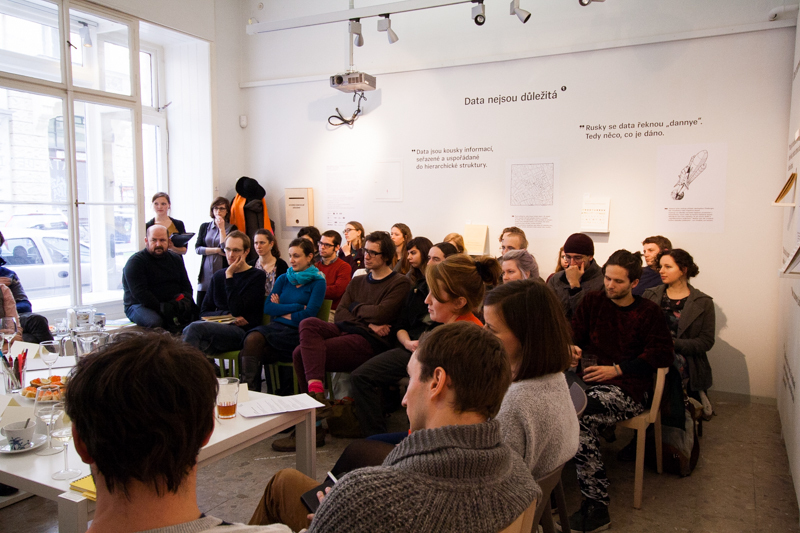 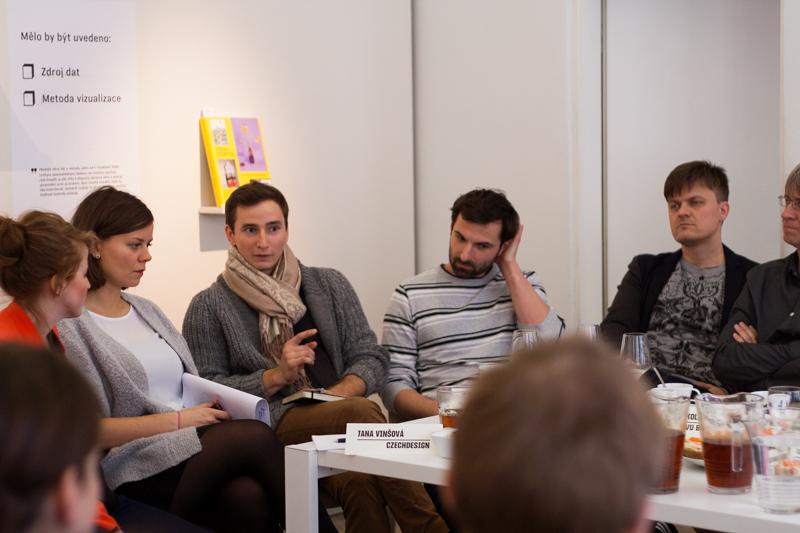 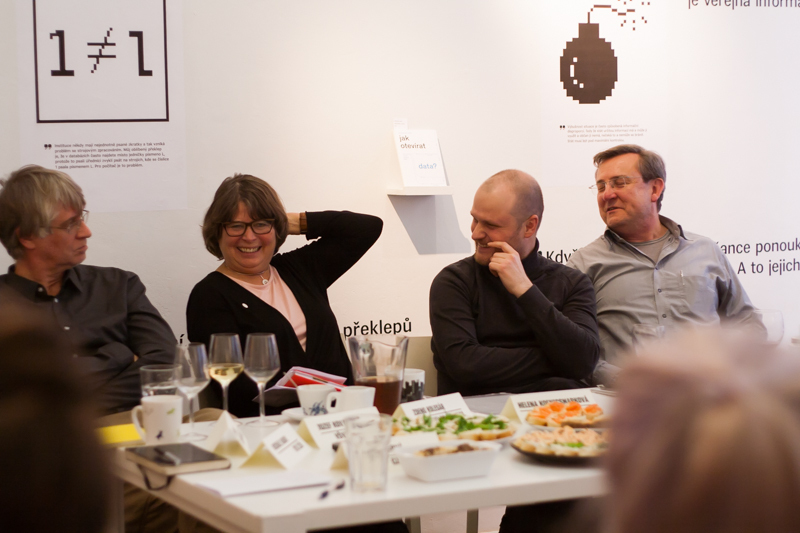 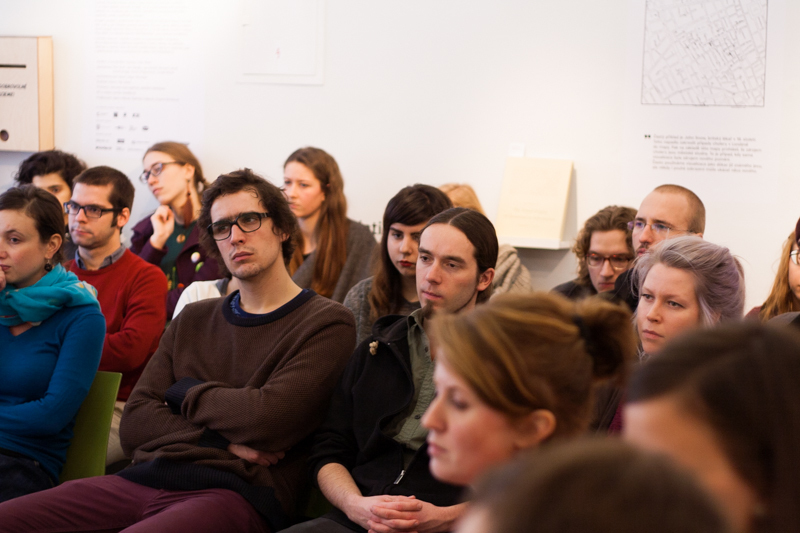 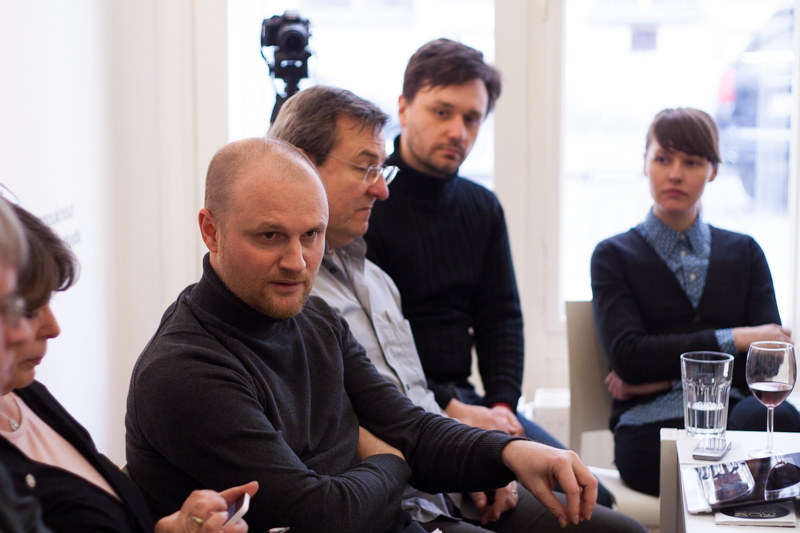 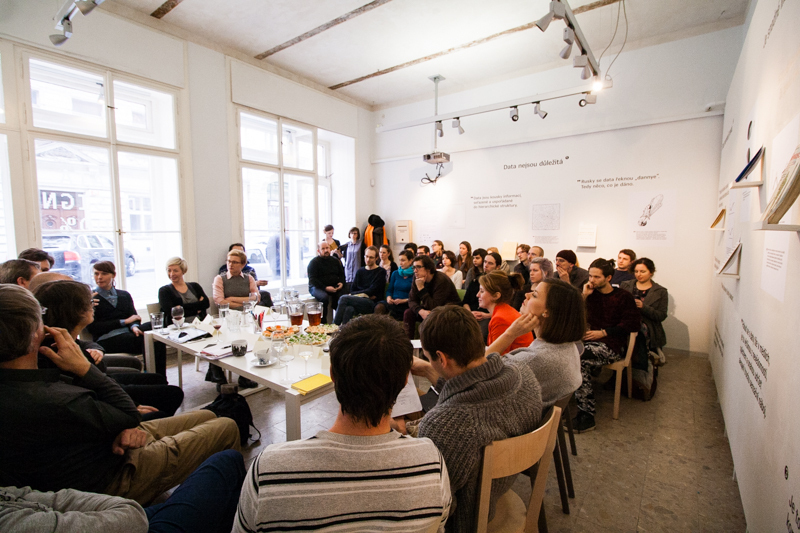 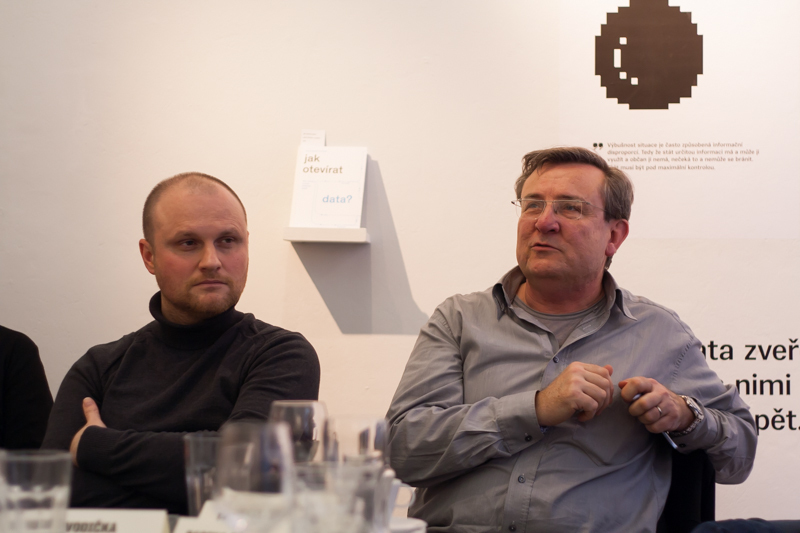 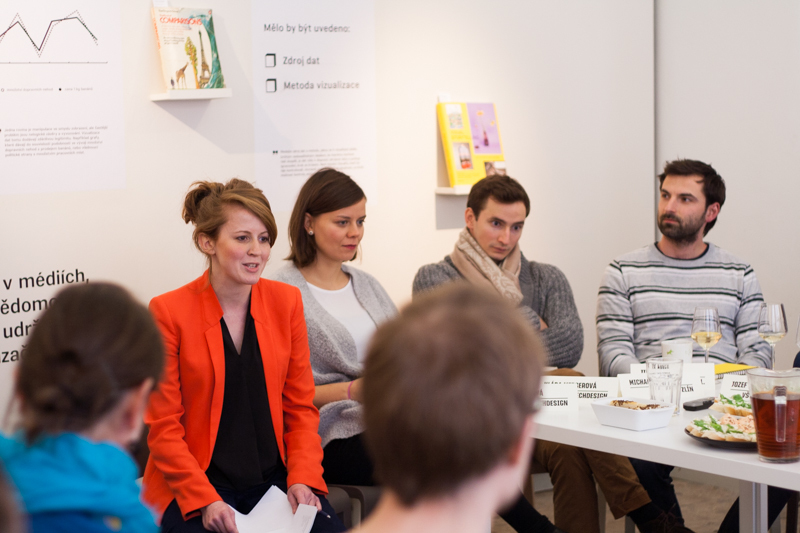 Lectures and workshops with leading foreign designers and theorists started with discussions with Czech, Slovak and Austrian experts, which was held on 24 February 2015 in the Czechdesign Gallery, Vojtěšská 3 in Prague. Thirteen professionals – designers, educators, theorists and representatives of medias and organizations active in this area, together reflect the development of Czech design over the last 5 years and reflect on the challenges and opportunities for the future. 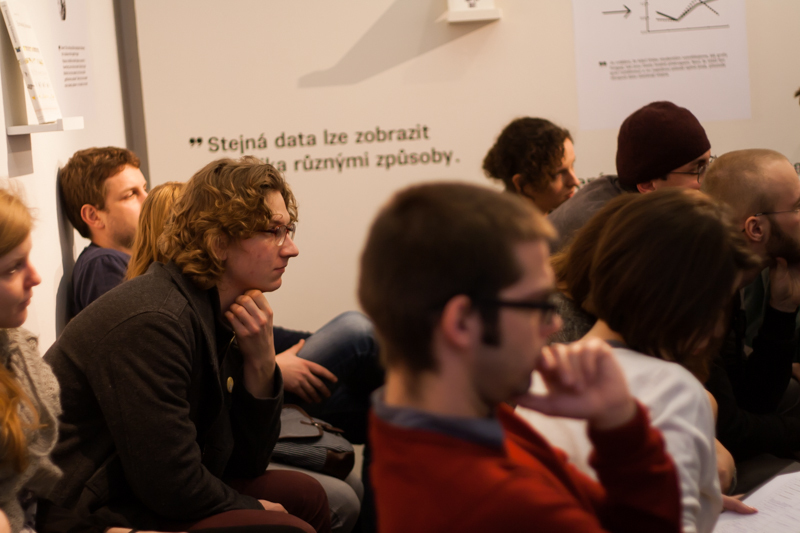 How is Czech design? 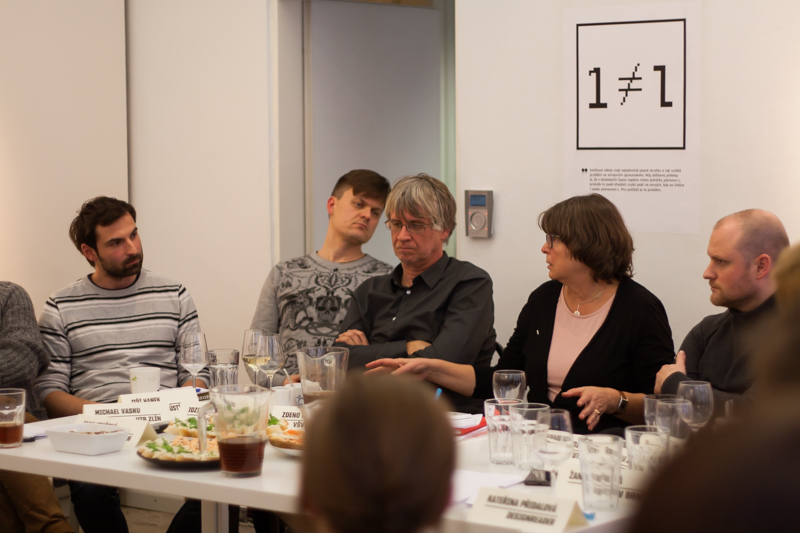 Are we satisfied with its development, or is there something fundamentally missing? 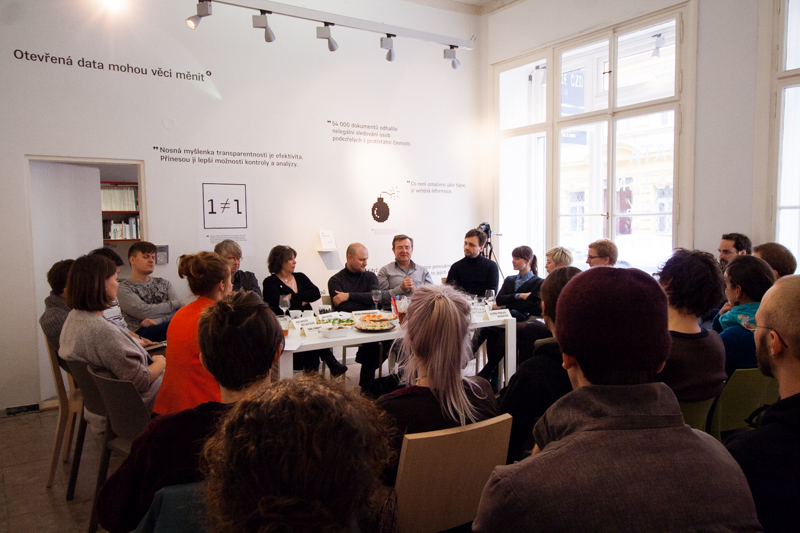 Which company according to designer Jan Nemecek, has fundamentally transformed Czech flair? 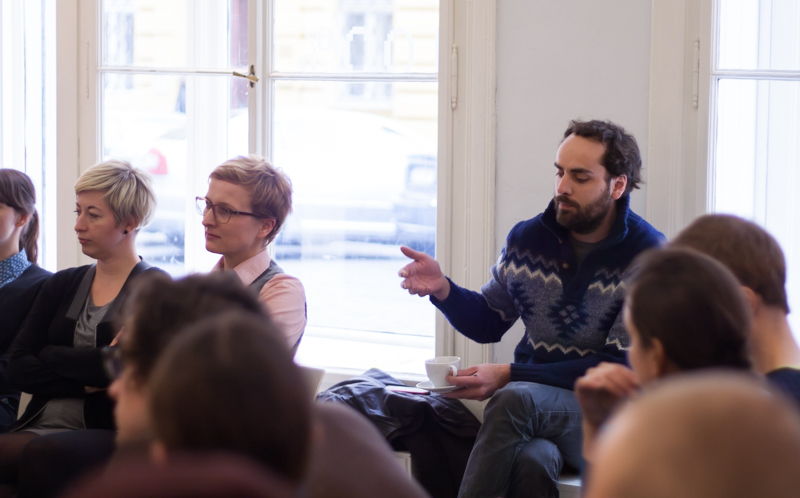 How does the Czech scene look to Slovak theorist Zdeno Kolesar? 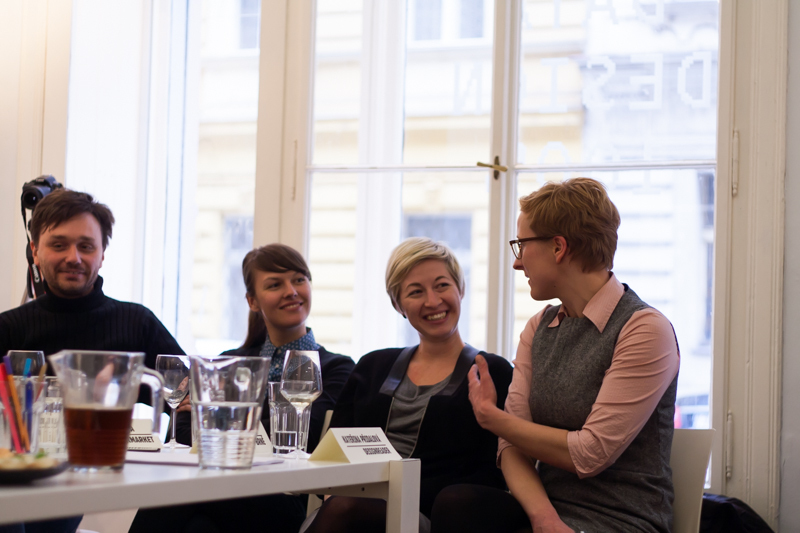 Does the Czech educational system move with the times or does it belong to the 19th century? 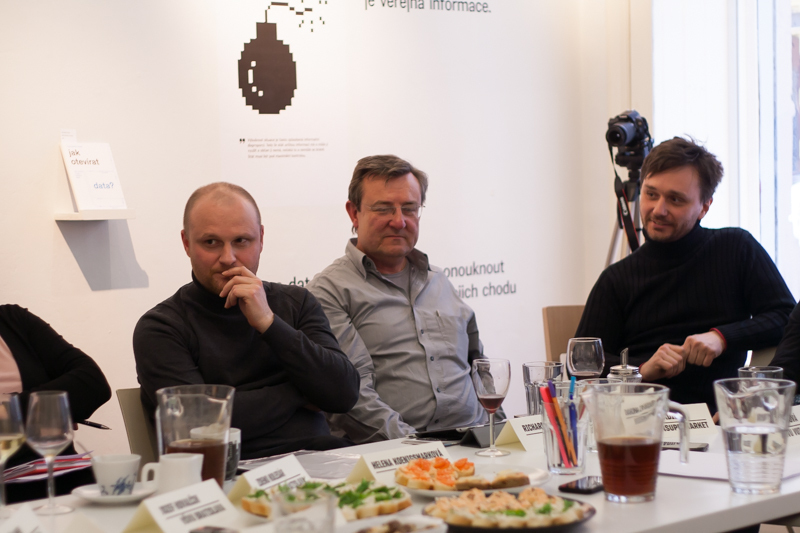 A selection of the most interesting parts is presented in TEXT RECORD OF DISCUSSION (in Czech).